I guess you can say I wore a lot of my favorites on this particular day. I didn't realize it until I started to put together the post. This dress was actually held hostage by a friend of mine for almost a year. The dress screamed Autumn to me. I thought to myself can I really wear this very Autumn feeling dress in the spring? But when I tried it on it felt very Boho so I said what the hay! YES YES YES!! I love this all day long!! Very, very cute!! And you look comfy too. That's always a plus!! Lovely outfit! 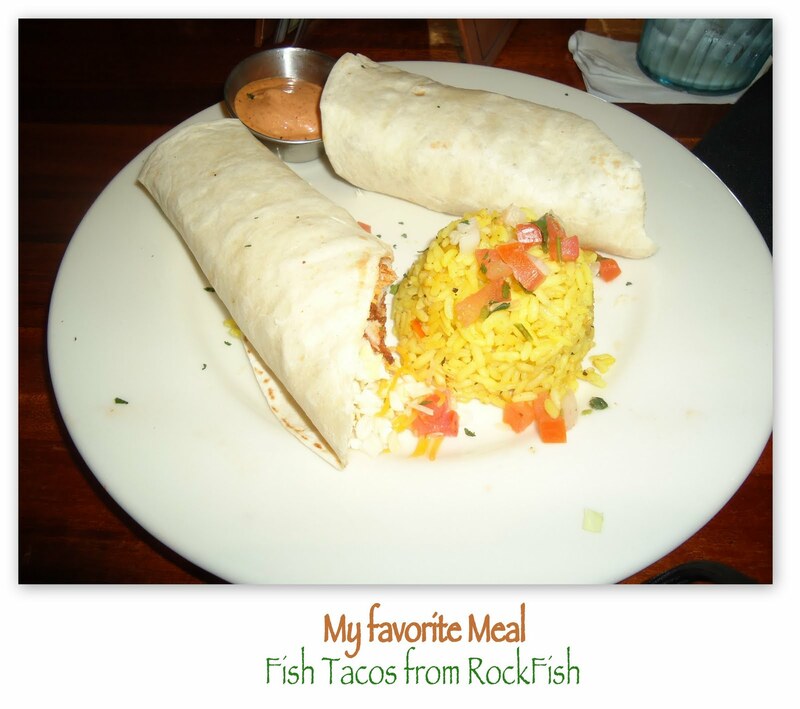 And I loveee me some fish tacos!! The rice looks good as heck too! Awesome outfit, you look very on trend! 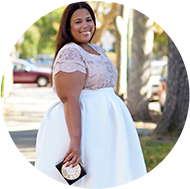 YOU REMIND ME OF A PLUS SIZE BEYONCE~LOOKING ALL FABULOUS! Looking good darling! I love this look on you :) Hugs from Oslo! Very Cute dress! Love the color! This outfit works. I mean it WORKS! When I look at you in this outfit..... I hate! Why... Why.. Oh Fashion Gods that be.... cannot I wear prints? So here is the ultimate compliment to any lady wanting to check if she's looking fly.... I hate you, lol. 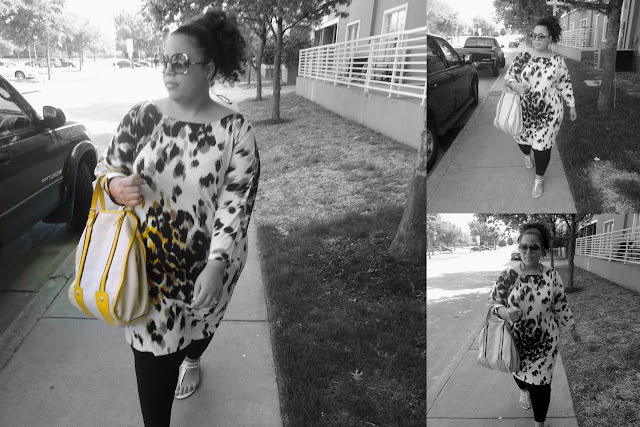 I love the bag & tunic. It looks fabulous! That is sooooo cute Chas! I am in love with your dress. 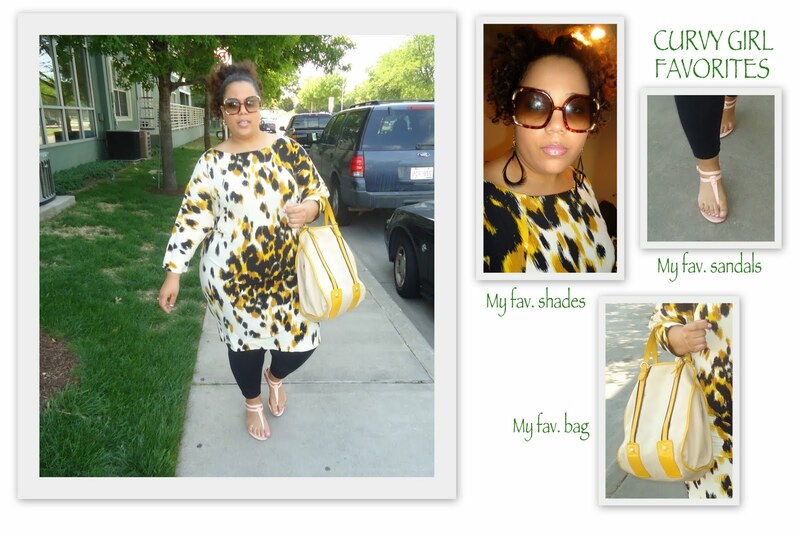 I am looking for the perfect leopard maxi dress but this tunic (dress) is just perfect. You look as usual very stylish! WORK IT you Southern Diva you LoL!!! And I LOVED fish tacos, to DIE for! I love this look. wow, you look hott!